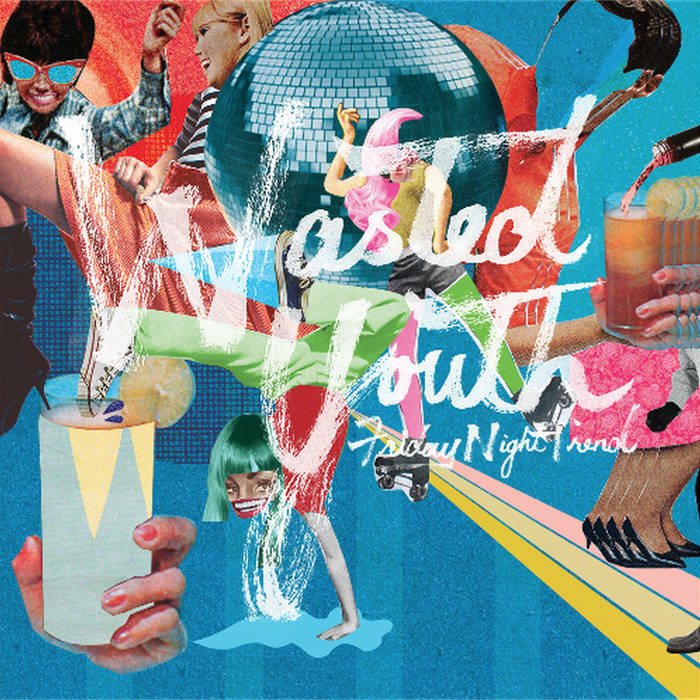 Toronto based Friday Night Trend have released a video for their song ‘Wasted Youth. After a long winter, this new song is the perfect soundtrack to uninhibited summer nights and a promising sign of things to come. Running, biking, or walking, while the party never stops…Bellwoods Park, Bayfront, streetcars, College Street, Queen Street, all of the neighbourhoods and underpasses…through what seems like the entirety of the city.